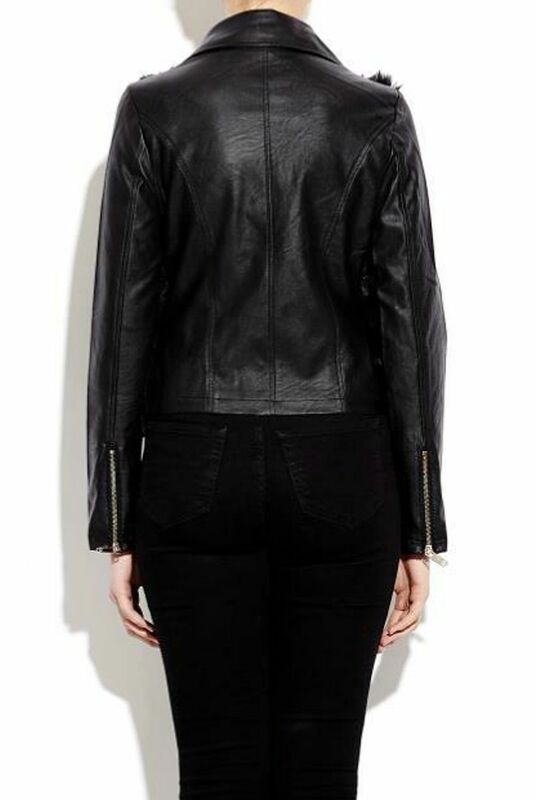 Perfect for all seasons this PU biker jacket is bound to make you look and feel fabulous! 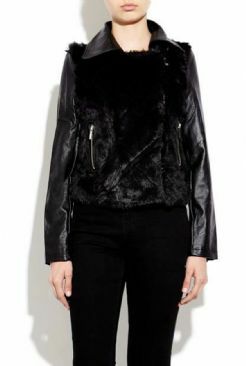 Available in black and features an on trend fur front, contrasting high shine gold zipz PU details and practical pockets! For a fraction of the retail price, what's stopping you?